If theres one thing we know that can be a bugbear for homeowners, its the hassle of hiring scaffolding during their home improvement projects. 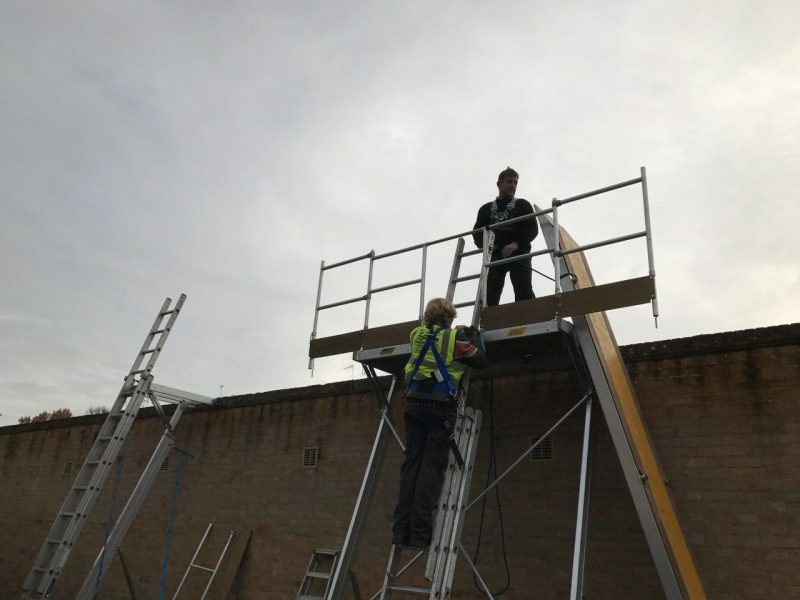 With thanks to the Easi-Dec training which our installations team recently completed, we are now able to carry out roofline jobs without our customers needing to hire scaffolding. Thats right – no scaffolding!! The Easi-Dec is a 2-meter long platform on adjustable telescopic legs. 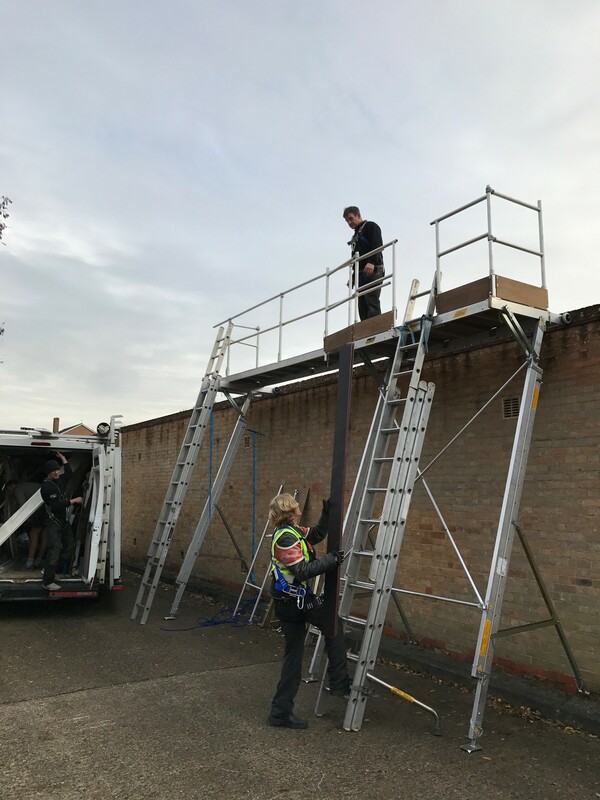 The portable platform is assembled in minutes and can be lifted around a building easily and swiftly, making it a great alternative to scaffolding. Easi-Dec gives access to the wall, second-floor windows or roofline for maintenance and repair work. This makes it an excellent solution for various roofline services, including Soffits and Fascias. The platform allows the spanning of building obstructions, so it is ideal if youre concerned about access to your roofline over a porch or bay window. The platform is built on the ground and then quickly raised to the required working height, giving the user a fully certified, safe, stable platform to work from. 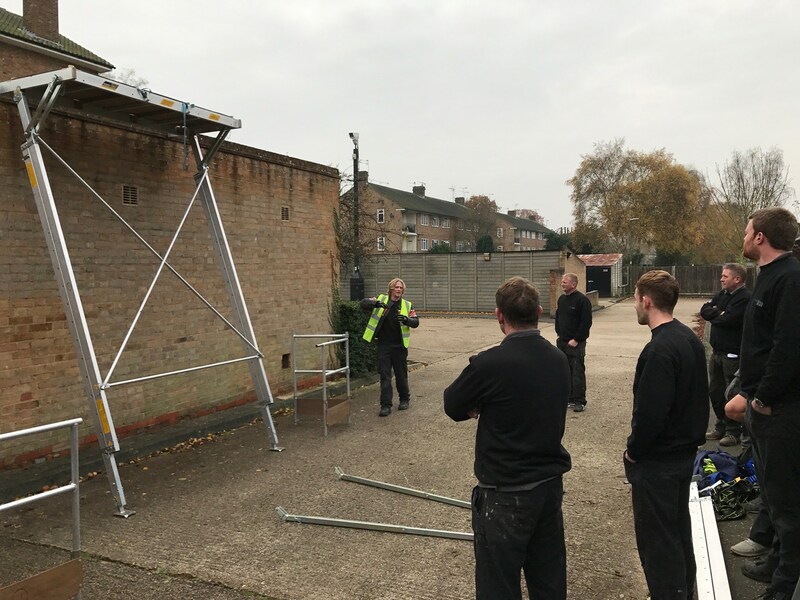 The Easi-Dec training that our team recently completed means that our fitters can now gain roofline access to your home, simply safely and effectively.